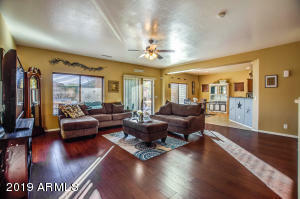 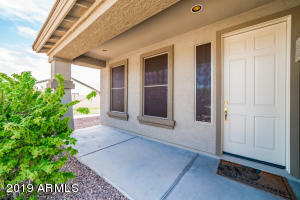 **NOT A 55+ COMMUNITY**WELCOME HOME TO THIS SPACIOUS, WELL CARED FOR, LIGHT & BRIGHT, MOVE IN READY PROPERTY. 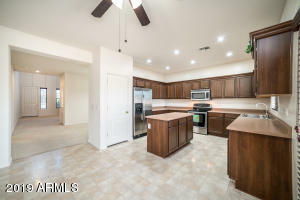 INVITING FORMAL LIVING ROOM WITH HIGH CEILINGS AND FORMAL DINING AREA.BEAUTIFULLY APPOINTED KITCHEN OFFERING CHERRY CAPPUCCINO CABINETS WITH CROWN MOLDING, NICE SIZED ISLAND, STAINLESS STEEL APPLIANCES, PANTRY AND EAT IN KITCHEN AREA THAT OPENS TO THE OVERSIZED FAMILY ROOM WITH A FANTASTIC BONUS ROOM FOR ADDED SPACE. 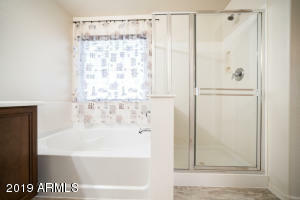 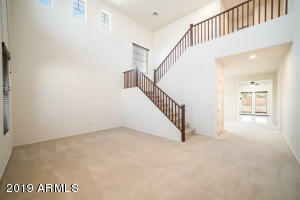 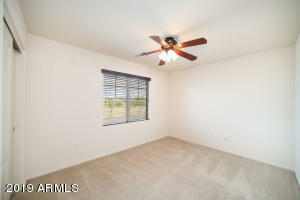 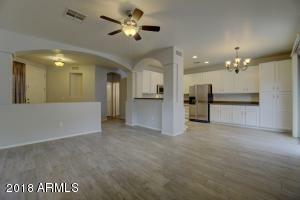 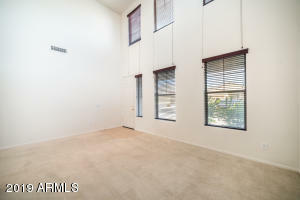 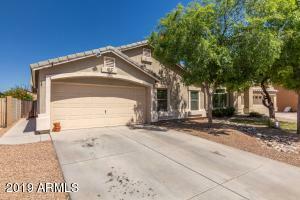 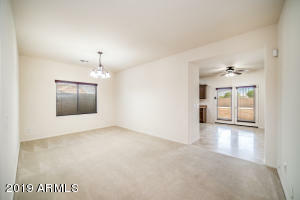 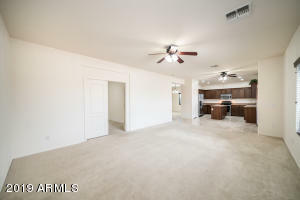 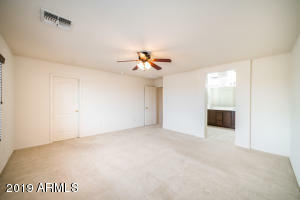 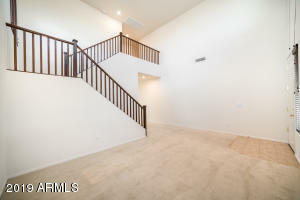 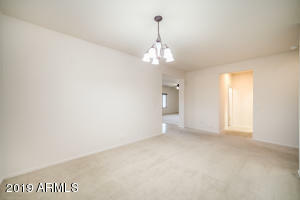 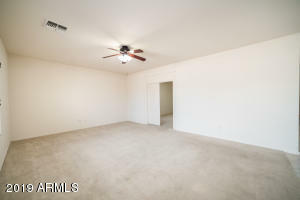 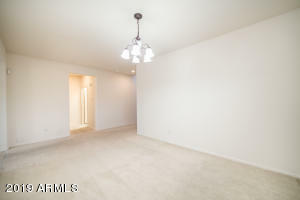 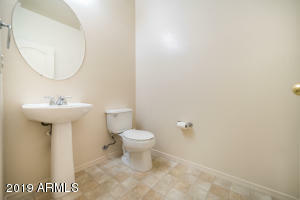 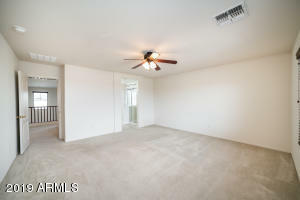 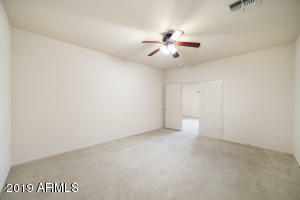 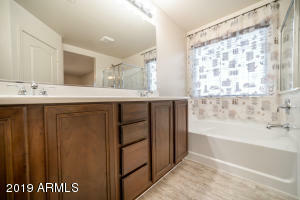 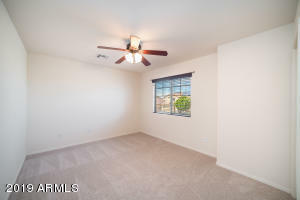 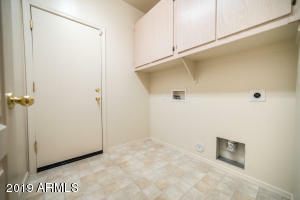 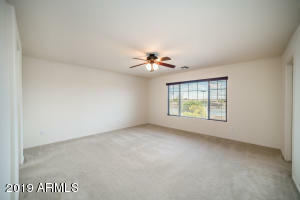 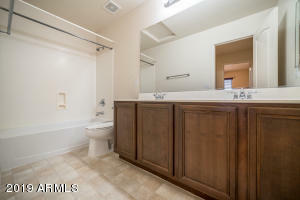 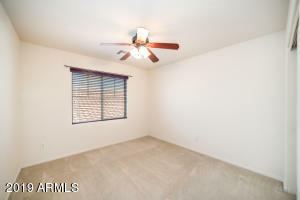 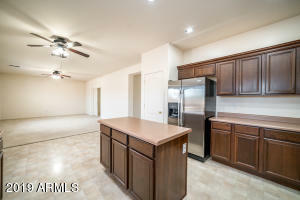 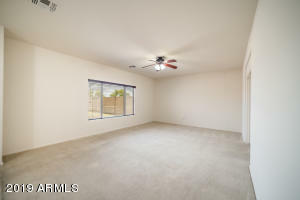 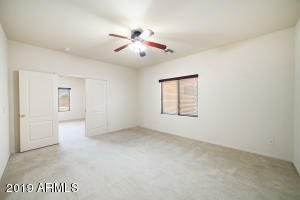 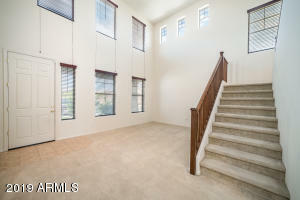 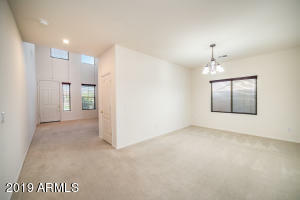 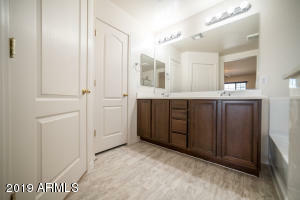 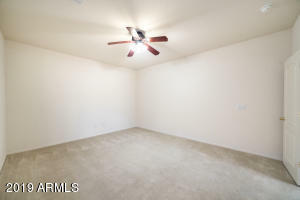 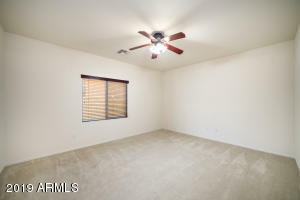 LARGE MASTER SUITE WITH SEPERATE GARDEN TUB, SHOWER, DUAL SINKS AND WALK IN CLOSET. 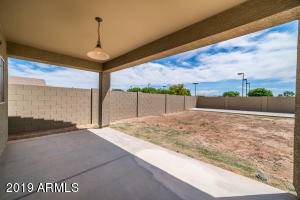 BACKYARD HAS COVERED PATIO WITH ADDITIONAL SLAB SITTING AREA. 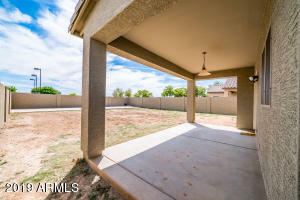 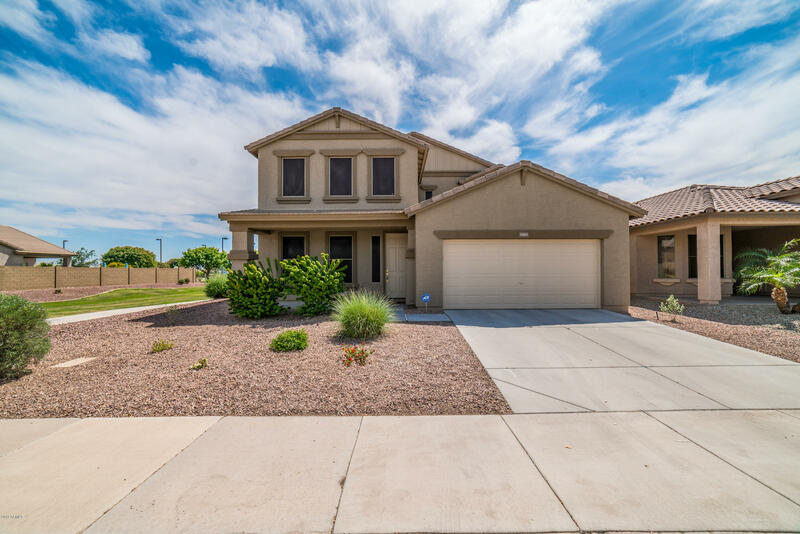 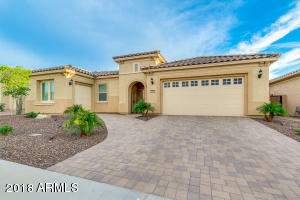 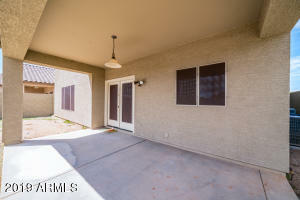 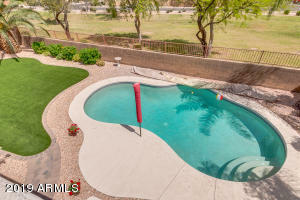 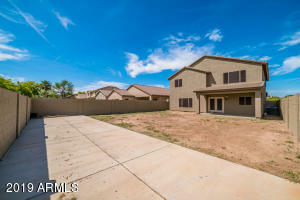 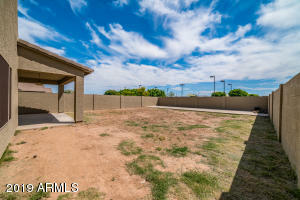 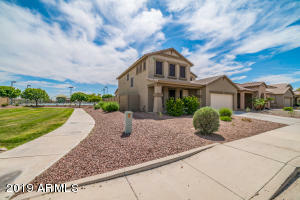 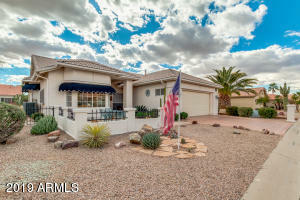 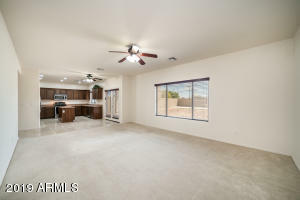 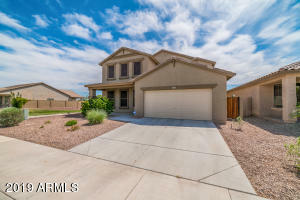 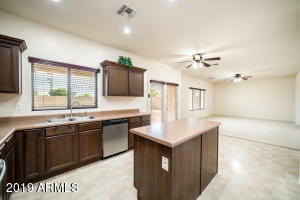 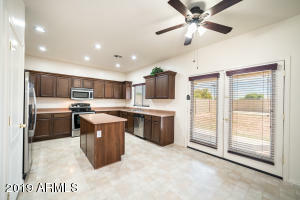 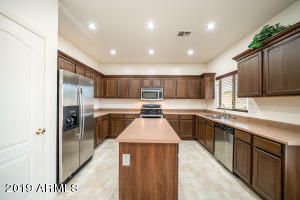 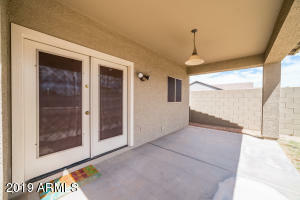 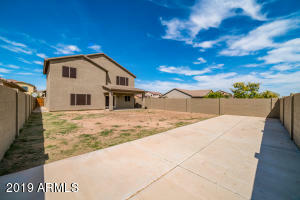 SITUATED ON A DEEP CORNER LOT AND BACKS TO A COMMUNITY PARK THAT OFFERS BASKETBALL AND TENNIS COURTS AS WELL AS SOCCER FIELDS, RAMADAS, CHILDREN'S PLAY GYMS, BBQ GRILLS AND SAND VOLLEYBALL.